Selfies are a fact of life in today’s smartphone-obsessed world. Yet many people dislike how they look in photos, and many of their complaints are focused on their smiles. 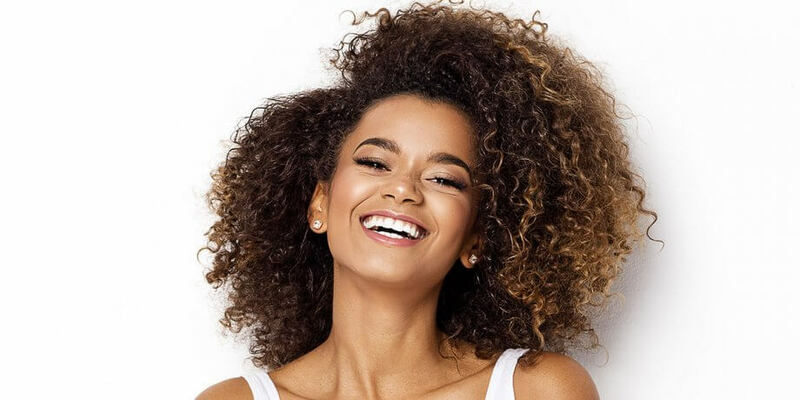 Hollywood celebrities know how to make themselves more photogenic, but the average person may worry that a camera-ready smile is out of reach. Fortunately, these easy tips can give you a Hollywood smile. Your lipstick choice can affect the perceived color of your teeth, especially in photos. If your teeth are yellowed or stained, choose a pink or blue undertone to make them appear whiter. Darker colors such as wine or plum also make the teeth look whiter. Bright or intense lipstick colors reproduce strangely in photos and will highlight imperfections in your smile. If you don’t smile for a living, you may tend to tense up for photos. A wide, fake grin can look like a grimace, while a tight, face-crinkling smile can make your face look scrunched and out of proportion. Instead, take a deep breath and relax into a gentle, natural smile. Let your mouth fall open slightly and allow your lower lip to follow the curve of your bottom teeth. This creates the dreamy smile associated with happy memories, making you look alluring in photographs. Everyone has unique features, and you can only find your best angles through trial and error. Play around in front of the mirror, tossing your hair and experimenting with various poses. Then snap a few selfies in your favorite poses. Remember that your reflection in the mirror is different than your reproduction on camera, so test out your mirror poses on your camera phone. A smile makeover corrects cosmetic issues with your smile. If you have any dental health issues, such as gum disease or tooth decay, those must be addressed first, leaving your mouth clean and healthy. Your smile makeover starts with digital photographs and x-rays. You and your dentist will sit down and discuss smiles you like, as well as your goals and expectations, and then design your smile. Remember that what you want is the perfect smile for you, not some geometrically perfect smile that doesn’t fit your face. We will consider your coloring, your features, and even your hair when designing a natural-looking, beautiful smile. Smile makeovers often include multiple treatments. For example, you might have two teeth veneered and the others whitened. Or you might have Invisalign followed by veneers. The goal is to ensure that each individual tooth looks great on its own, while also blending harmoniously with the surrounding teeth. Actors, models, and other professional smilers are accustomed to making themselves look good in photos. For everyone else, though, a photogenic smile takes effort. Depending on the condition of your teeth, new lipstick and some practice may be all you need. If your mouth is in rough shape, though, a full smile makeover may be the best choice. Either way, you can easily get the photogenic smile of your dreams.